All new large residential developments in Crouch End have to pay the Community Infrastructure Levy (CIL), to Haringey Council. This money is paid to mitigate the negative impacts of development in the area. Of that money, 75% of it is retained by the Council and spent centrally on an infrastructure plan. Because Crouch End has its own Neighbourhood Forum, it is entitled to 25% of the rest being spent locally. At the moment, that sum is about £900,000. The Neighbourhood Plan will contain a list, decided by local people, of the best projects to spend that money on. It could be improving libraries, green spaces, transport, community spaces, youth projects, education – a wide variety of projects can be considered. However, if we do not have a neighbourhood plan, we are only entitled to 15%, which in our case is about £540,000. That leaves a sum of £360,000 which will be spent elsewhere if we don’t get to produce a plan. It is quite hard work to do this, but the extra money could make a big difference. The CENF AGM on the 31st March, from 1300hrs to 1515hrs in the Hornsey Library Original Gallery, is where we will be discussing this. Please come to support, and also see our website about considering to be a committee member, to ensure the plan goes forward. Improving the appearance of Priory Park – sadly neglected. Yes, I think we would like to see projects come forward from Priory Park – although these would have to be looked at with Hornsey Councillors as our Crouch End Neighbourhood Area does not include the Park (this was at the request of Friends of Priory Park, who saw the park as Hornsey rather than Crouch End). As it goes the development of residential projects on Hornsey High Street means there should be a significant amount of N-CIL money for Hornsey in any case, so they should apply to Haringey first. Better cycling facilities! Crouch End / Hornsey suffers from an acute lack of infrastructure facilitating more people cycling. Namely bike hangars spread throughout the area so people in flats can keep their bikes safely – and cycling lanes and frames to lock bikes to around shops and cafes. I have always cycled before but am now not able to because there is nowhere for me to keep or lock up my bike near my house, and as I live in a top floor flat I can’t take it inside. Let’s create a greener, better Crouch End together through better cycling infrastructure! We need more children’s play areas. We currently only have one in Stationers Park and it is often overcrowded after school and in the summer. We also need money for youth projects. Bored teenagers often damage our park and neighborhood. We need a local swimming club for all ages including Masters swimming for people ages 25+. There are pool facilities (park Road Lido and indoor pool) as well as Highgate School and à number of gyms with pools. However there is no organised swim club. With a grant from the council a club can be established as there are many local residents who would volunteer to run the club (myself included, a former swim club member and English Channel swimmer). This can also provide much welcomed coaching for all ages of an essential sport and skill that everyone should have. 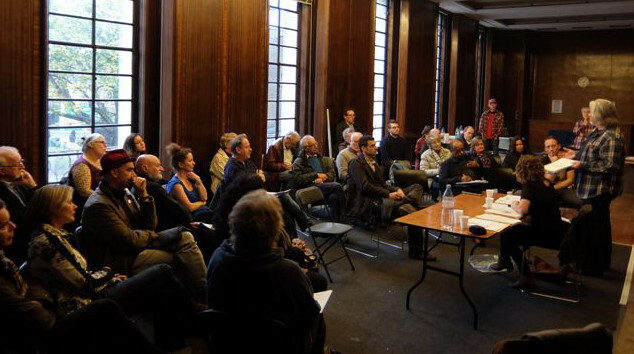 In addition, a regular venue for the crouch end forum and community to meet in (at the town hall preferably ) can also become a hub that is a a launchpad to organise community events and development projects. 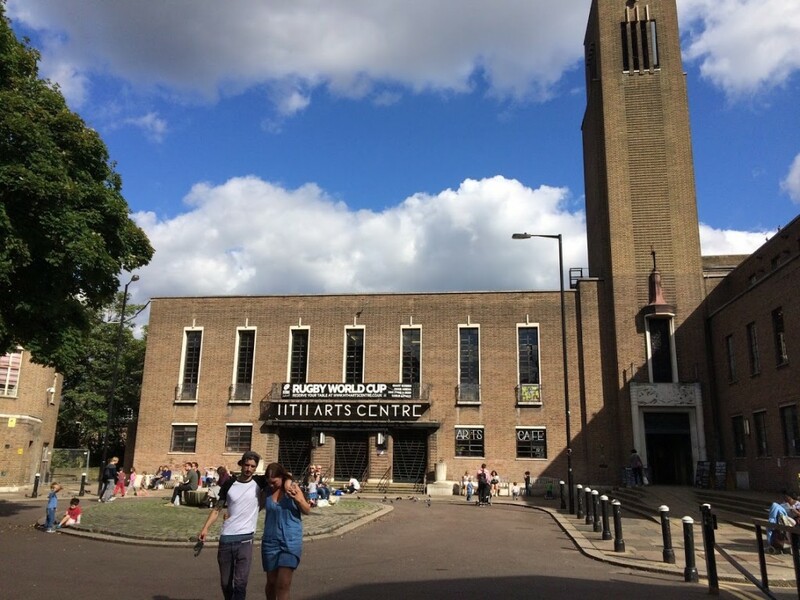 Have you contacted Haringey Aquatics (the successful swimming, diving and water polo club running out of Park Road and Tottenham Green pools) about starting a Masters section? 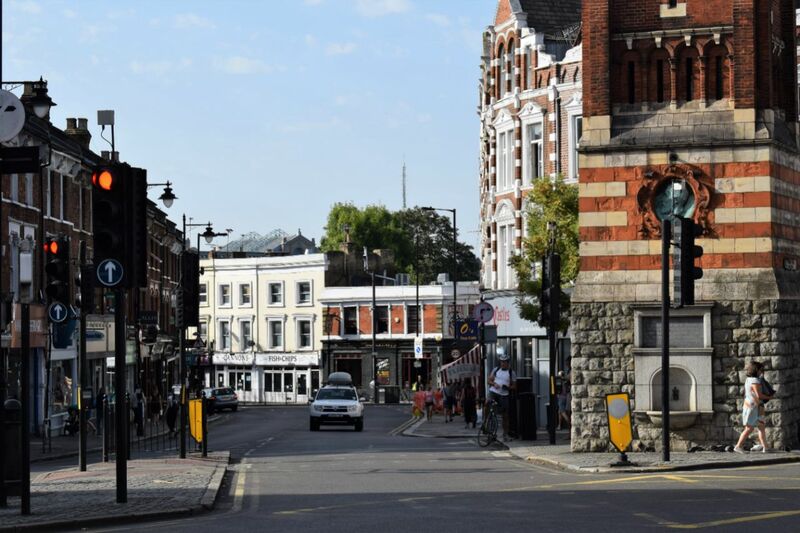 this money can be put under a community trust fund, which can be managed by crouch end residents , who voluntarily can manage the investment such that the proceeds continue to fund projects for the community. Finance professionals such as myself are happy to provide advice for free and act as custodians such that there is a constant supply of funds to the community as a result of this money pool. Instead of spending it in one go it can continue to give for many years. Like a university trust fund, which can also accept donations and this grows to fund bigger projects. The money goes in and stays there, and it’s proceeds sustain the community. You can also get government benefits and tax benefits to grow the fund etc. Crouch end May become self sustained micro ecosystem!